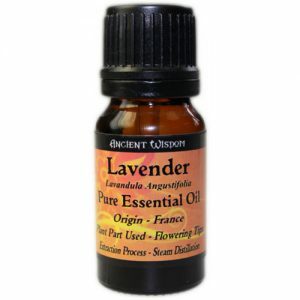 Lavender is the most useful "all around" essential oil because it has so many useful attributes. 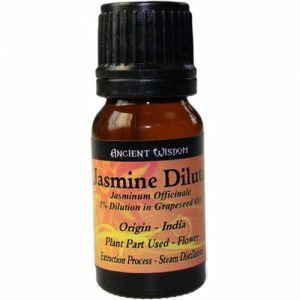 While not being the single "oil of choice" for many physical problems, it is useful for almost all. 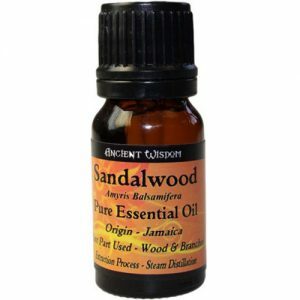 Respiratory system: Sandalwood aromatherapy essential oil is thought to be a very good pulmonary antiseptic, particularly for dry, persistent and irritating coughs. 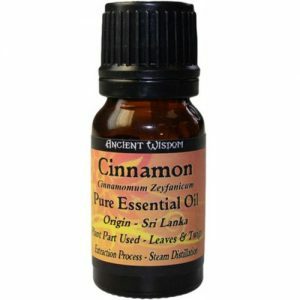 Sandalwood aromatherapy essential oil can also act as a mild sedative. 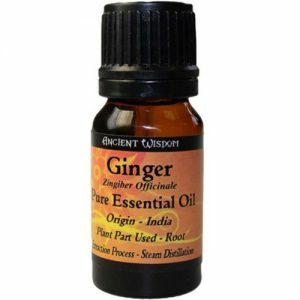 Essential Oils are a very consistent seller and the Di Giuliani range of essential oils represent excellent value for money. Each essential oil comes boxed and includes an information sheet which details the main uses for the oil, the origin of the oil, and which oils it would mix with along with all relevant warnings (which is a legal requirement). 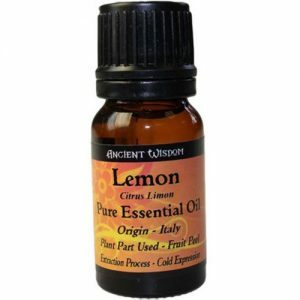 Lemon oil is used by aromatherapists to promote both emotional and physical well being.Having a piquant,lemony odor,lemon essential oil also has antidepressant properties. 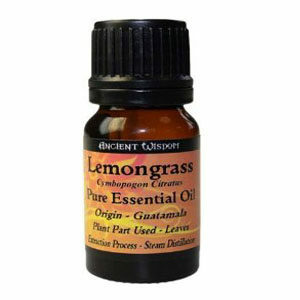 When the oil is used in an aromatherapy massage,it can aid in relaxation and alleviate depression.Lemon essential oil also stimulates the mind.When the powerful lemon oil aroma molecules are inhaled it is said to help in enhancing concentration and improving memory. Tea tree aromatherapy essential oil is said to be excellent for combating ailments such as athlete’s foot, mouth ulcers, verrucas, thrush and warts, due to its powerful anti-fungal properties. 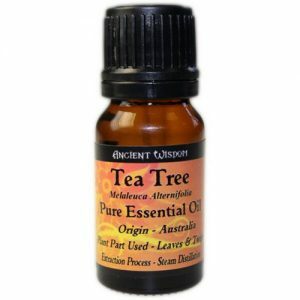 Tea Tree aromatherapy essential oil can also be used for acne, rashes and bites as well as relieving blisters, burns and dandruff. With its antiseptic qualities, just one dab of undiluted Tea Tree aromatherapy essential oil applied once or twice a day can alleviate cold sores, spots and oily skin. 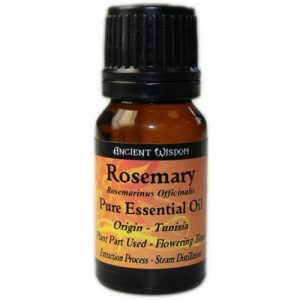 Circulation muscles and joints: Rosemary aromatherapy essential oil is often used in massage oils to relieve tired, stiff and overworked muscles. 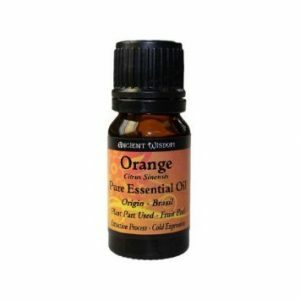 Orange oil: Citrus sinensis Immune System: Orange aromatherapy essential oil can be used to help combat the symptoms of cold and flu. 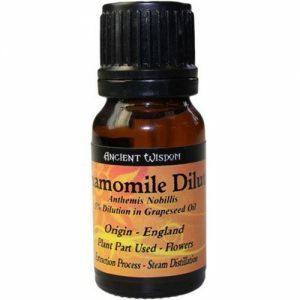 Roman chamomile essential oil (Chammaemelum nobile or Anthemis nobilis) has been used throughout history for multiple purposes. 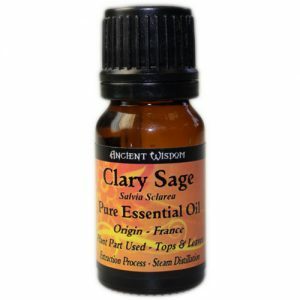 Ancient Romans used the oil for mental clarity and courage during war. And it's said to be nicknamed the "plant's physician", because it supposedly benefitted any nearby plants as well. Its aroma has a fruity-herby scent, somewhat sweet, and very calming. 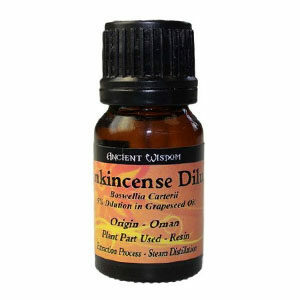 Skin Care: The main use for Patchouli aromatherapy essential oil is in skincare and the treatment of skin disorders. 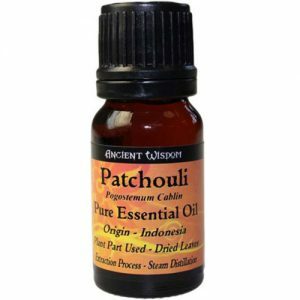 Patchouli aromatherapy essential oil is anti-inflammatory and antiseptic. 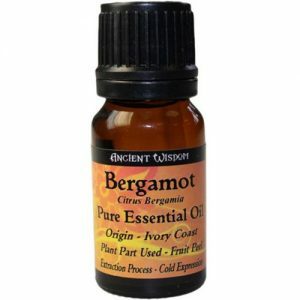 Bergamot is a citrus fruit whose rind is used for extracting bergamot essential oil. The scientific name of bergamot is Citrus aurantium var. or Citrus bergamia. It is a tropical plant but thrives in Europe as well. 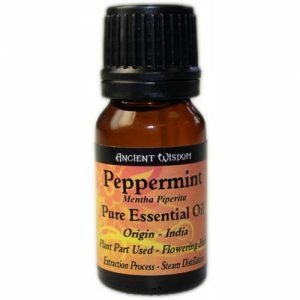 Its powerful aroma makes it a popular component in many perfumes, and it is often used as the “top note”.